Samuel David Moore aka Sam Moore (born October 12, 1935) is an American Southern soul and rhythm & blues (R&B) singer, who was the tenor vocalist for the soul vocal duo Sam & Dave from 1961 to 1981. 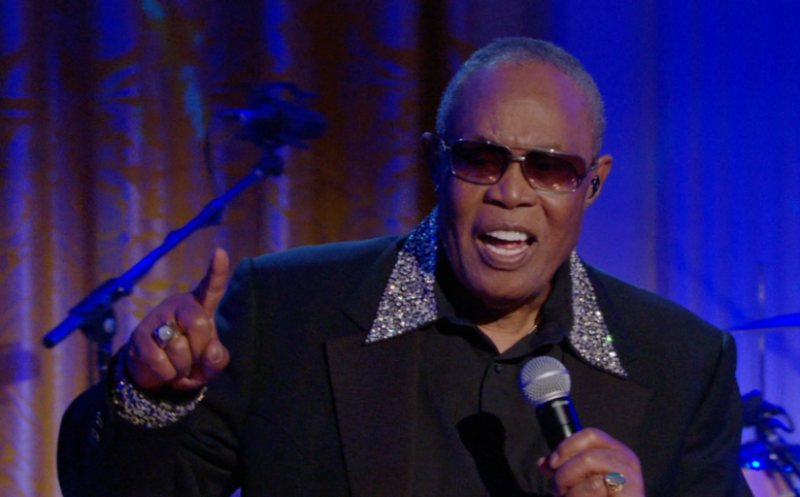 Sam Moore is a member of the Rock & Roll Hall of Fame, the Grammy Hall of Fame (for “Soul Man”), the Vocal Group Hall of Fame, and a Grammy Award and a multi-Gold Record award-winning recording artist. 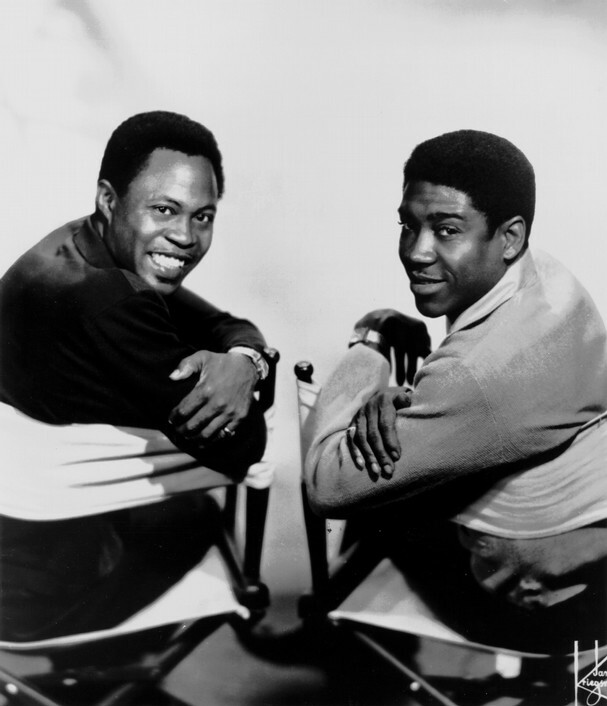 Sam & Dave were the most successful and critically acclaimed duo in soul music history. 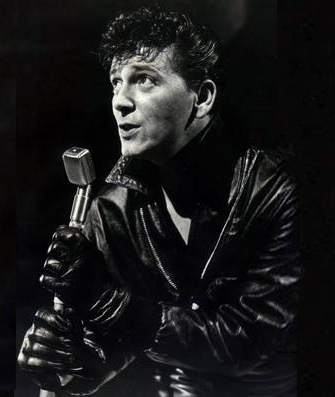 Moore has also achieved a distinguished 25-year career as a solo performing and recording artist. 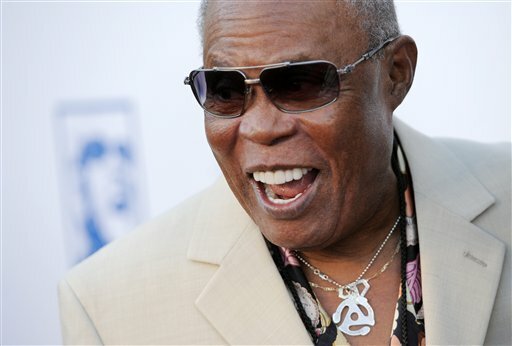 In 2008, based on a poll of other musicians, Rolling Stone named Sam Moore one of the 100 greatest singers of the rock era (1950s-2008). Sam Moore and Dave Prater were both experienced gospel music singers, having performed individually with groups the Sensational Hummingbirds and The Melionaires. 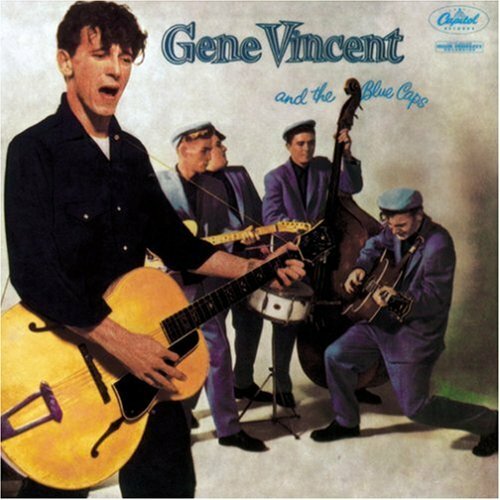 They met in The King of Hearts Club in Miami in 1961, where they were discovered by regional producer Henry Stone, who signed them to Roulette Records. After modest success at Roulette,they were signed by Jerry Wexler to Atlantic Records in 1964, then being ‘loaned’ out to Stax Records to produce, record and release their records. The duo’s November 1965 single, “You Don’t Know Like I Know,” started a series of ten straight top twenty Billboard R&B hits that included “Hold On! I’m Comin'” (1966), “You Got Me Hummin’ (1966), “When Something Is Wrong with My Baby” (1967), “Soul Man” (1967), and “I Thank You” (1968). Most of their hits were penned by Isaac Hayes and David Porter. In most recordings, they were also backed by Hayes on piano with Booker T and the MGs and The Memphis Horns. The ending of their association with the Stax record label and their frequently volatile relationship contributed to their first break-up in 1970. Their last performance together was on December 31, 1981, at the Old Waldorf in San Francisco. 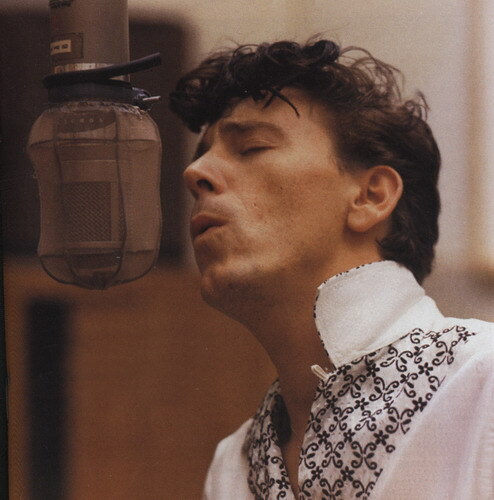 On 9 April 1988, Prater died in a car crash in Sycamore, Georgia. Moore and Prater (posthumously) were inducted into the Rock & Roll Hall of Fame on January 15, 1992. Shortly after the induction, Moore announced plans to record a solo LP, featuring duets with Bruce Springsteen, Phil Collins and others. On August 29, 2006, Moore released his first solo album, Overnight Sensational. What a fantastic singer! Happy birthday Sam! Sam Moore recorded this album in 1970 with R&B great King Curtis, who produced eight of the ten tracks. The album was originally intended to be Moore’s solo debut, but it was shelved for a variety of reasons (including the murder of King Curtis shortly after the album was recorded). 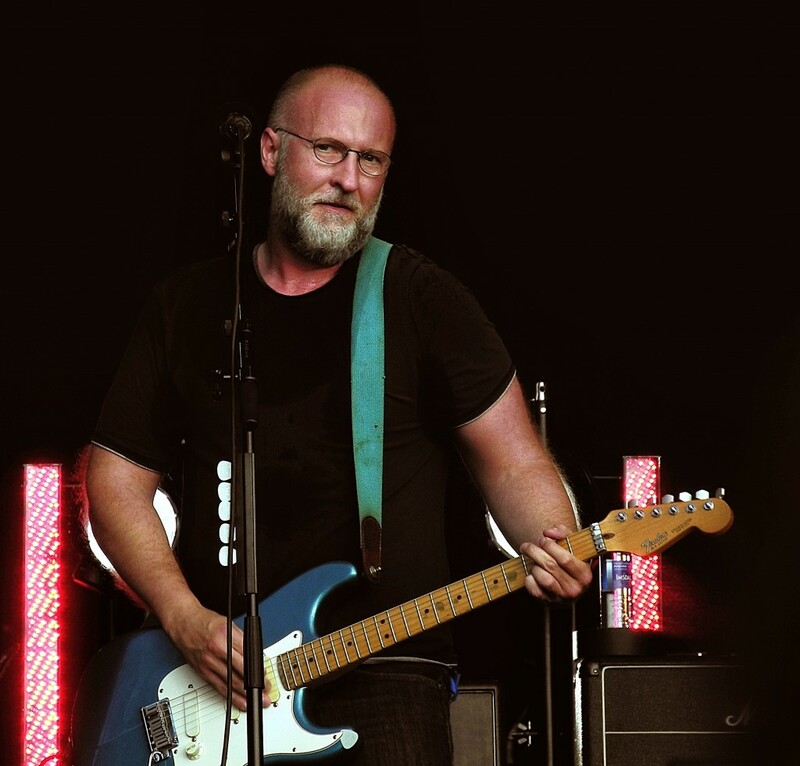 Guitarist/singer/songwriter Bob Mould was a member of Hüsker Dü, one of the most influential American bands of the ’80s. He has released several great albums as a soloartist and as a member/leader of the group Sugar. We had the great fortune of seeing him perform Copper Blue at this years Oyafestival.